If you’re having trouble paying your mortgage, we can help keep you in your home. There are a number of reasons why people get behind on mortgage payments. If you’re having trouble keeping up with payments, the last thing you need is a lecture on what you should have done differently. 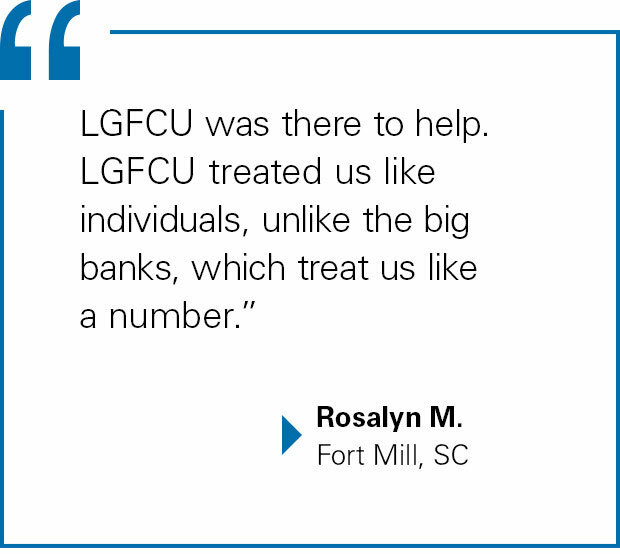 At LGFCU, we’re here to give you real, immediate help for right now, and we’ll build a plan with you for the long-term. Our Mortgage Assistance Program is designed to help you stabilize your immediate financial situation to stop the cycle of debt. You’ll meet with one of our financial experts, and together you’ll develop a short-term repayment plan and budget to keep you in your home. Once you’re on the right track, take it a step further. Read more about the Credit Union's financial counseling services to help you make a long-term plan that fits your needs. If you lost a job because of changing economic conditions, you may be eligible for the Home Protection Program funded by the State of North Carolina. 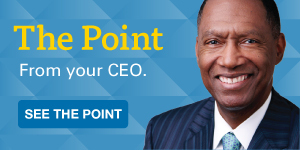 This program helps people who currently have a mortgage and have had a satisfactory mortgage and credit payment history prior to losing a job. Read the Home Protection Program brochure and NCHFA Foreclosure Flier for more details. Choose a way to learn more about the Mortgage Assistance Program.